Every Kean student must complete each step of the Campus Safety Checklist or they will not be eligible for Winter or Spring 2019 course registration until the tasks are completed. 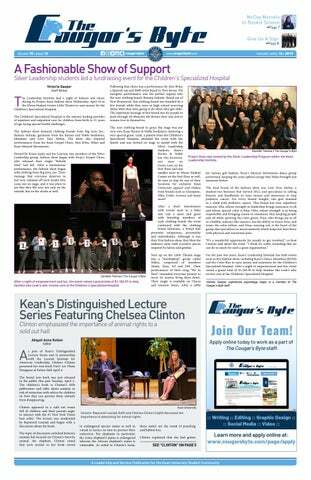 It is important that every Kean University student is safe. The university takes measures to ensure the safety of all students, staff and faculty, one of these measures being the campus safety checklist. The checklist consists of obtaining a student ID card, obtaining or opting out of a parking decal for vehicles and registering for campus alert notifications. These steps each help to add to the individual and group safety of Kean University. 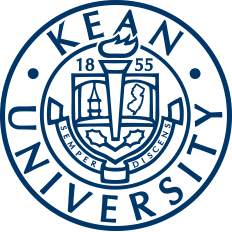 Student ID cards allow students to be identified as Kean students. They also are required to access campus facilities like residence halls, computer labs and fitness centers. Many campus events can only be attended with the swipe of the Student ID. Students will be turned away at the entrance without it. Student ID's can be acquired in the Student Accounting Office located on the third floor of the Administration Building. The next part of the campus safety checklist is getting a parking decal for vehicles or opting out. This is crucial for parking in the university lots. If vehicles are not registered with Kean parking decals, they will be ticketed. It is important that all vehicles students plan to take to campus are registered. If the information for registered vehicles has changed, it it important to update these changes in the system. To request a parking decal or opt-out, go to permits.kean.edu/permits/. The final step to the campus safety checklist is registering for campus alert notifications using an @kean.edu student email address as one's username. Campus alert is a system that sends notifications to students to let them know important information about the functioning of Kean University. It is used to inform students and staff about closings, delays and any changes on campus that students should be aware of. It is important that students register for these alerts so they know when the campus is closing or if they need to stay away from an area for any reason. Students can opt for automated phone calls and emails as well as text messages. More than one method of contact can be selected and is preferred to get information timely. To register for Campus Alert or update one's alert settings, visit its website. Once there follow the instructions on the right hand side. For questions and assistance completing the checklist contact the Involvement Center, located on the third floor of the Miron Student Center at (908) 737-5270 or at safetychecklist@kean.edu. More information about each step of the Campus Safety Checklist can be found on the university website.